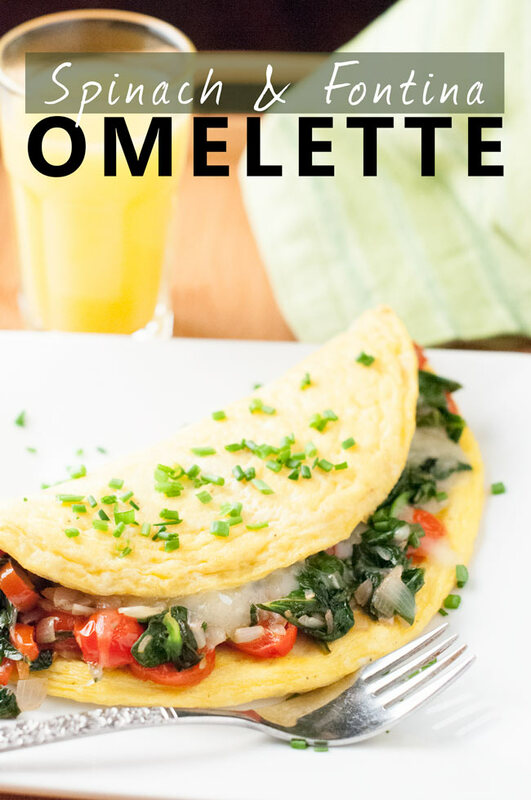 Frittata has long been one of our favorite breakfast items and today we’re sharing our recipe for Mexican Frittata. Loaded with peppers and onions and finished with your favorite salsa, pico de gallo, or this fish taco sauce, it’s a breakfast party in your mouth. The calendar seems to turn faster and faster every year and before long it will once again be time to celebrate Cinco De Mayo. 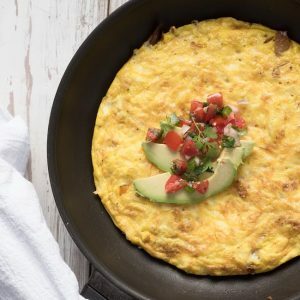 And what better way to kick off your celebration than this Mexican Frittata Recipe? This is something that is open to interpretation I think. 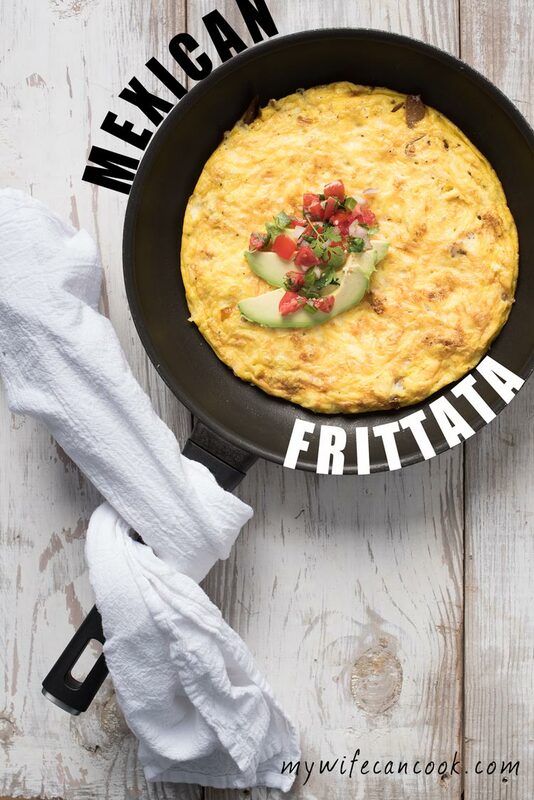 If you google “What is Mexican frittata?”, it’s not a thing. No long piece from the food network, not even a Wikipedia entry. Frittata, after all, is an Italian word and usually refers to eggs cooked in a skillet. So how do you put a Mexican spin on it? For us, it was really just about using cheese, peppers, and onions and finishing with a homemade pico de gallo (recipe coming soon), avocado, and our homemade fish taco sauce. 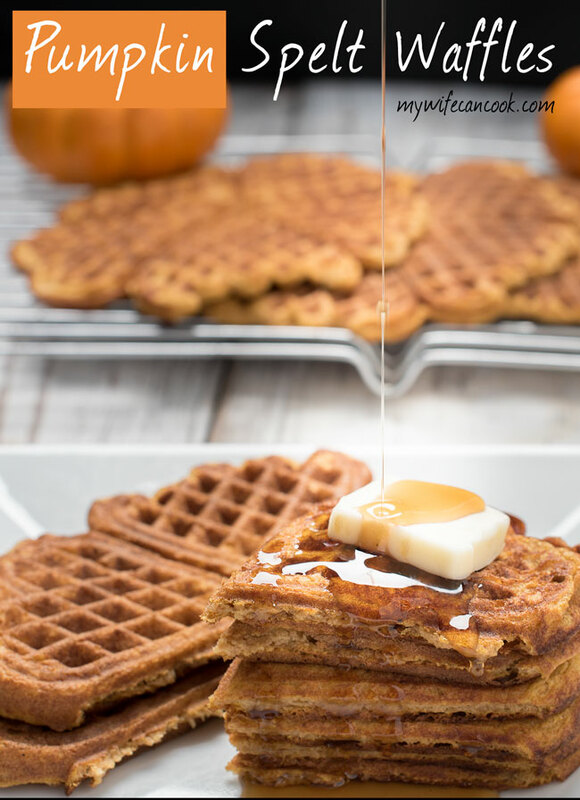 These are all flavors we love, they go well together, and they give this breakfast that little extra flavor kick that I think of when thinking of traditional Mexican breakfast dishes like chilaquiles. Looking around the internet, we saw lots of Mexican frittata recipes with some similar ingredients and, also, things like potatoes and chorizo. But, chorizo was out for us with my alpha-gal allergy and we decided against potatoes. We do use sweet potatoes in this Paleo Frittata, but this time around we decided to keep things pretty simple. One of the things we love about Mexican Cuisine is that we tend to think of it as simple food done right. We had a really warm February this year which meant grilling season started early. We don’t grill for breakfast, but dinner grilling sometimes means leftover peppers and onions (we fix these whenever we grill turkey sausage or something similar). So, what do you do with leftover peppers and onions? You guessed it…use them in your breakfast frittata! We’ve always enjoyed adding a touch of pepper or onions to scrambled eggs so using it in a frittata was an easy leap. In case you hadn’t noticed, we love making frittata. 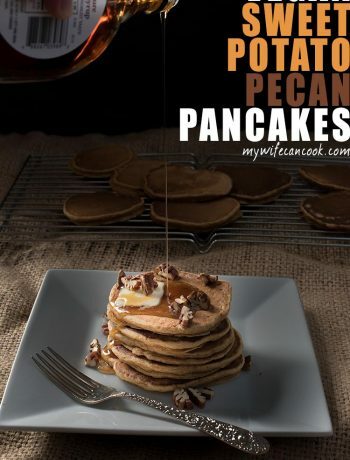 It’s the perfect breakfast or brunch recipe and we love having leftovers to reheat the next day. New recipes are often inspired by leftovers as was the case with this Mexican Frittata and our paleo sweet potato kale frittata. There you have it. 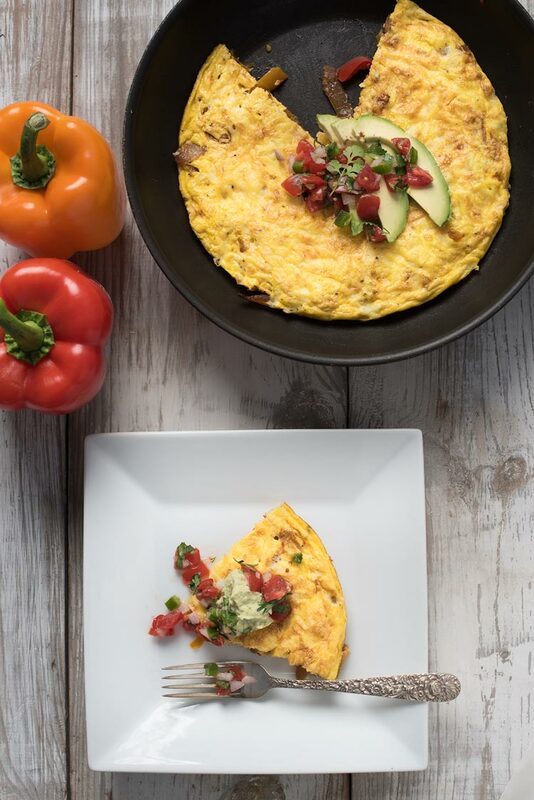 Mexican frittata, make it your way and give it a try. Mexican frittata with onions and peppers. Finished with avocado, pico de gallo, and fish taco sauce. Heat oil in a skillet on medium heat. Once hot, add onions and cook for 5 minutes. Add peppers and cook for an additional 5-8 minutes. Whisk eggs thoroughly with salt and pepper. Place pan back on stove and turn on low heat. Add eggs, sprinkle with cheese, and cook for 4-5 minutes until eggs are set along the edges. Broil eggs for 2-3 minutes until top is browned and eggs puff up. I love frittatas for their simplicity. When I have spent too many hours cooking something for the blog — that’s not dinner fare, I usually end up cracking a few eggs for the main meal instead. 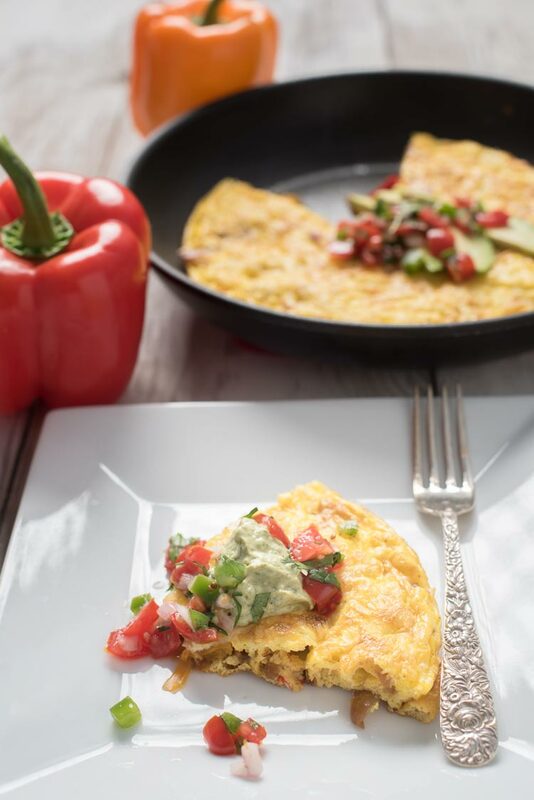 A Mexican spin on frittata would definitely fit the bill! 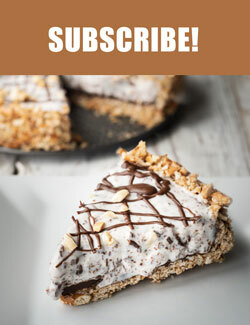 Also great for breakfast! Thanks! Frittatas are really good any time of day! 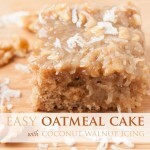 This looks like a good side dish to go with the rice!